Authorities say two suspects have been arrested in a shooting that wounded a Philadelphia police officer. 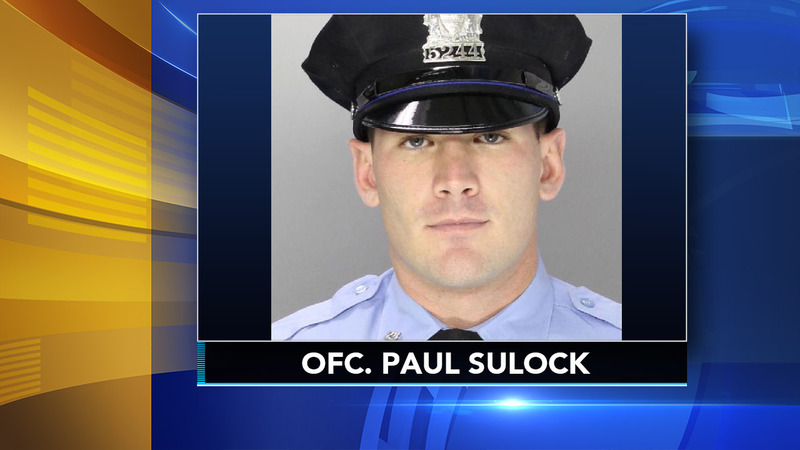 Commissioner Richard Ross said 31-year-old Officer Paul Sulock was shot in the leg shortly after 11 a.m. Wednesday. 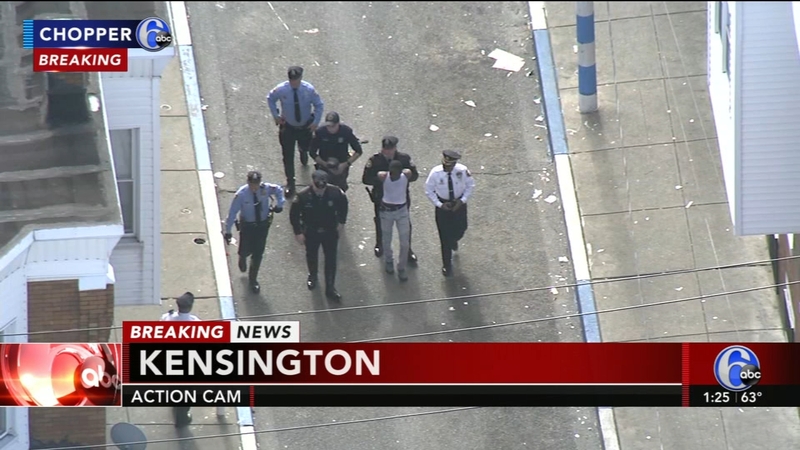 The gunfire erupted after he and another uniformed officer apparently interrupted a confrontation between two men in the Kensington neighborhood. Ross said the men were crouched behind cars across the street from each other, one armed and apparently about to shoot the other. The armed man fired, hitting Sulock in his thigh. Ross said Sulock chased down one of the suspects despite his wound. The other suspect was also arrested.